Compare pricing for party buses in Apopka Florida. 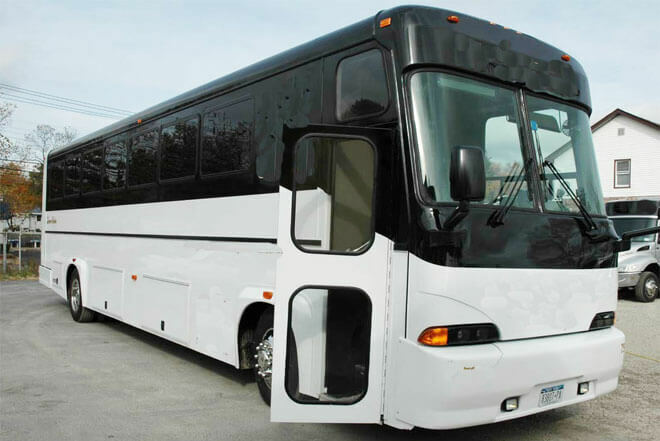 Best affordable party bus rentals in Apopka, FL. Price4Limo has over 12,000 vehicles in our inventory with photos and prices for you to choose for your transportation needs. Getting a free quote takes less than 30 seconds and no email is required! Party Bus Apopka, FL. 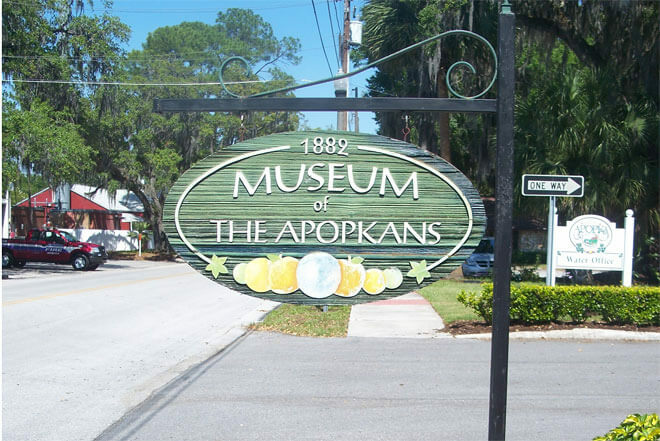 As one of the best kept secrets in Florida, Apopka has a surprising number of attractions and scenery for all to enjoy. What better way to experience one of the most charming cities than in a party bus or charter rental from an Apopka Party Bus Rental? When you rent a shuttle service in Apopka FL, it opens up all of Central Florida - from Disney World to Universal Studios, Daytona Beach to the Amway Center. Even If you're unfamiliar with the area, you can make your way through Apopka and surrounding areas in your own vehicle rental - and do it all in style. Preview Apopka Party Bus and Limo Fleet. 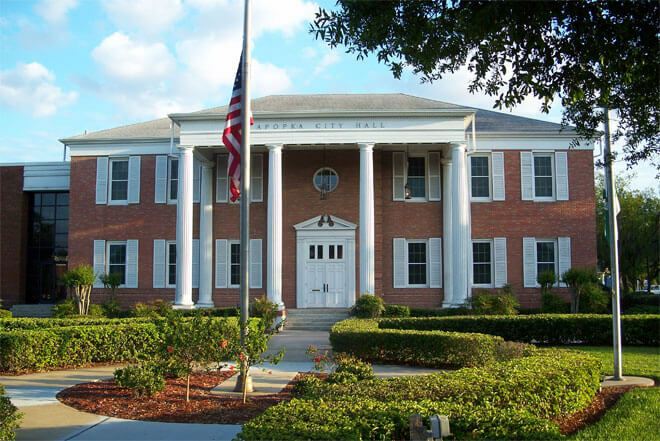 There are countless ways to enjoy Apopka while touring the town in a charter rental. With its neighboring sports teams, arts centers and rich history, an Apopka party bus rental is without a doubt the best way to see all of Apopka and neighboring areas. Drive down to Orlando to watch the Magic play at the Amway Center. Take the family to experience the thrills of a Disney in Kissimmee. Visit nearby Tampa to take in the sights - and treat yourself to seeing it all from the windows of a shuttle rental with your friends and family! Even if you need to swing out of town to Winter Park (32789) or Longwood (32789) to pick up a few friends, an Apopka party bus service is the way to do it. Have your very own party on wheels at your full disposal! 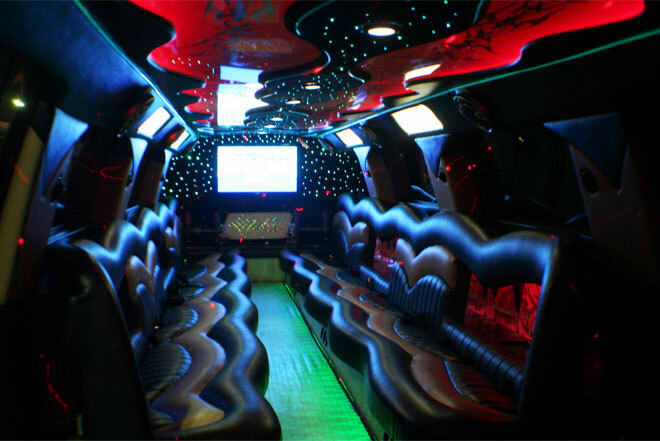 With so much space and a fully customizable set of options, there's room for everyone on a party bus rental in Apopka. There's never any need to stop the party as you make your way between destinations. Best of all, after the party or special event is over, we will get everyone home safe. We make sure the party stays with you all night long, no matter where your final destination might be. Have you considered a nice luxurious shuttle for your next birthday party or a wedding celebration? Maybe you think a charter rental could add that extra awesome touch to your friend's bachelor party or a good old fashioned night out on the town. Every sort of party atmosphere can be improved with Apopka's party bus rental service. With options like MP3 players, CD players, televisions and mini-fridges, you can experience Apopka like no one else! Don't wait. Call 888-780-3230 or click on CHAT LIVE to plan your Apopka party bus rental right now. If you have any questions about choosing your destination or want more information on area attractions, don't hesitate to ask.